Rachael Ray is in search of the most talented kid chefs in the country. Last year, Finn (on far right of poster) was cast in the show. He’s from Newton! 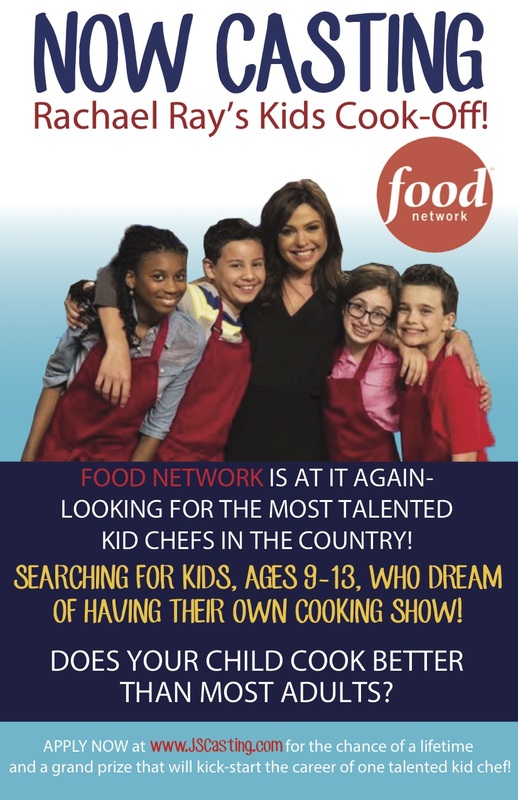 We are looking for kids with captivating personalities who believe they’re at the top of their culinary game and want to inspire a Food Network audience through their passion for food and cooking. The winner will receive a grand prize that will help to kick-start their culinary career!